I'm not an American citizen. 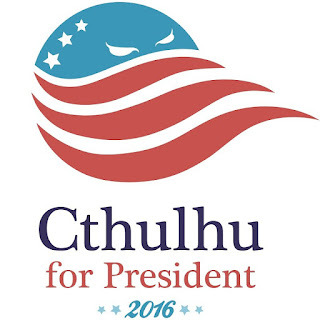 But if I were, I know that I would be supporting Cthulhu for president! The stars are right. 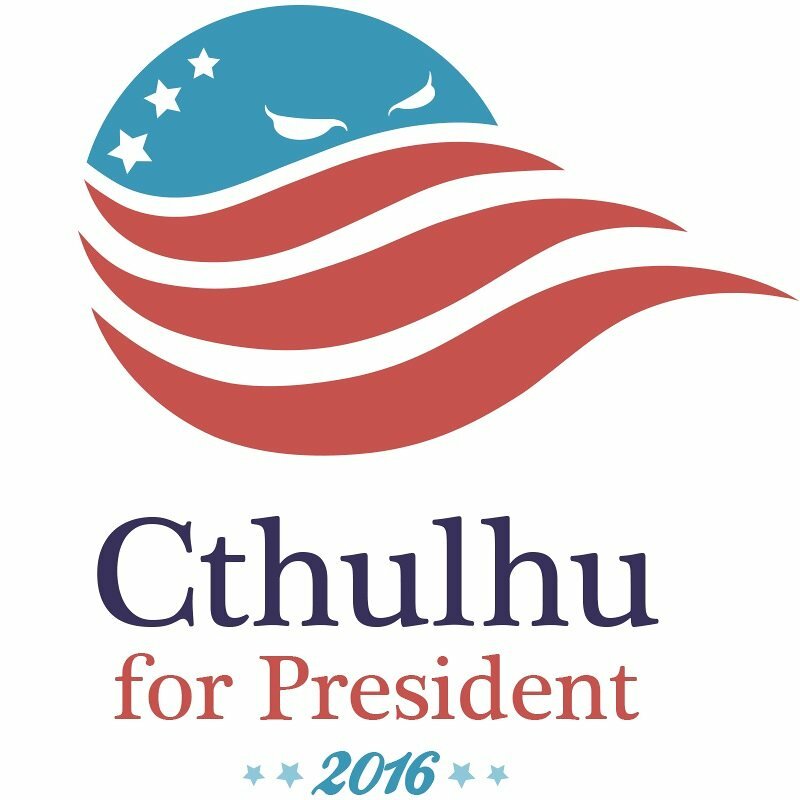 I look forward to reading this on the US dollar bill after 2017: "Ph’nglui mglw’nafh Cthulhu R’lyeh wgah’nagl fhtagn!" Dead candidates have been elected to public office in the U.S. before. But the campaign slogan used to be, "Why vote for the lesser of two evils. I notice they're not using that one this time 'round. Probably because Cthulhu would come in 4th or 5th. lol I have to agree with Stu here. Donald Trump's hair IS Cthulhu!!! 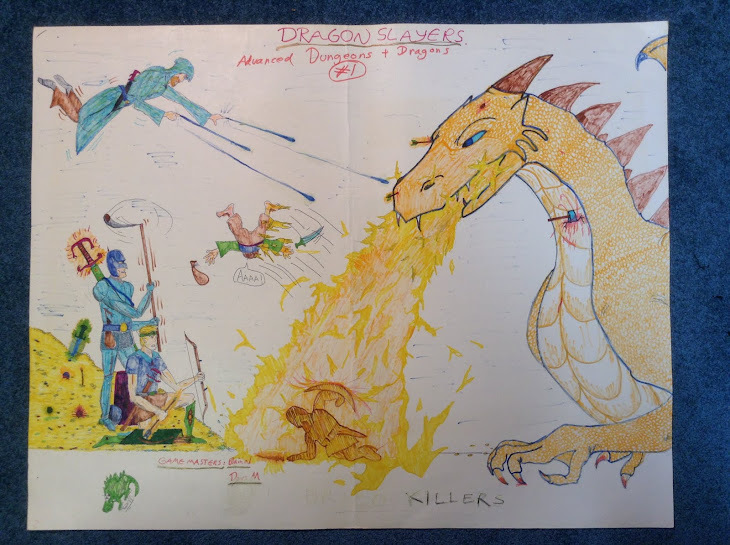 Can Gandalf be a 5th edition D&D magic-user? 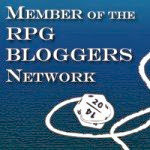 Are you in a Viking Saga?